SolarQuest™ was established in 1998 as a Science, Technology, Engineering and Mathematics (STEM) based instructional technology program of EcoSage Corporation. From 2004-15, SolarQuest operated as the non-profit SolarQuest™ Education Foundation, Inc. In 2015, SolarQuest™ reorganized as a Low-Profit Limited Liability Company - SolarQuest L3C - to support (a) the charitable mission of the Global Challenge Award, Inc., d.b.a. The Renewable Nations Institute. ​From 1999 to 2001, SolarQuest Co-sponsored the U.S.-Africa Energy Ministerial Meeting providing renewable energy and energy efficiency technical assistance and human capacity building services to 52 African Nations. Solar Lights for Africa was a White House Millennium Council Project in collaboration with Former First Lady Hillary Clinton (United States) and First Lady Janet Museveni (Republic of Uganda). 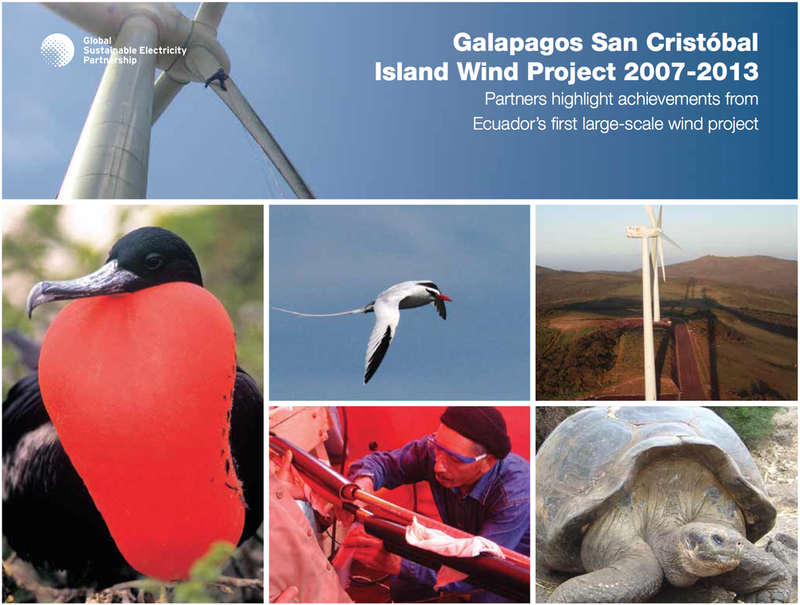 Project ERGAL (Renewable Energy Galapagos) in the Province of the Galapagos (Republic of Ecuador) was the first CDM (Clean Development Mechanism (CDM) project in Latin America under the Kyoto Protocol. 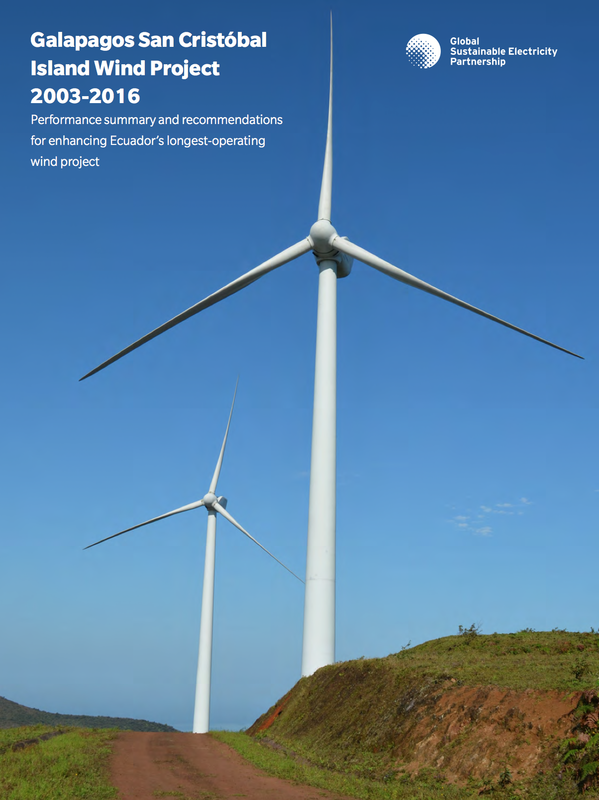 The project was developed in under the umbrella of the United Nations Foundation, the Global Sustainable Electricity Partnership (formerly the e8 Network for Expertise on the Global Environment), the United Nations Fund for International Partnerships (UNFIP), the United Nations Development Programme (UNDP), the Government of the Republic of Ecuador. 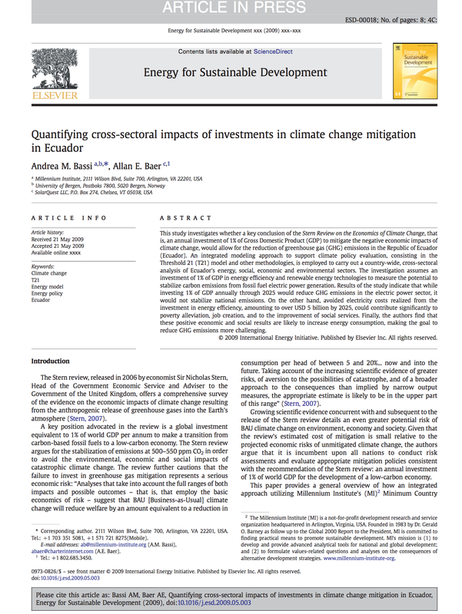 Click on image to view in browser . . .
​Click on image to view in browser . 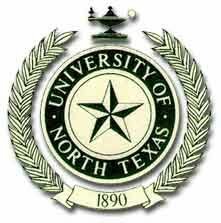 . .
2013-2017: Tandra Tyler-Wood, Associate Professor of Special Education and Head of the Educational Diagnostician Program, has been awarded a second large National Science Foundation Grant, Going Green! Middle Schoolers Out to Save the World (M-SOS-W), based her work in the general field of science education at the secondary level. For the M-SOS-W project, Tyler-Wood will serve as subject matter expert for special populations including gifted/talented and those with disabilities. 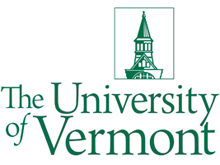 She will serve as an investigator advising the M-SOS-W curriculum developer (Baer) with prototyping new modules to address the most pressing categories of disabilities accommodations. The $1.9 million dollar project began on August 15, 2013 and will run until July 31, 2017. ITEST Grand #1312168. Award: $2,000,000. Model the potential for negative socioeconomic and environmental impacts in their communities and across the globe. Research outcomes will be displayed on iGlobe Digital Video Globe (DVG) instructional technologies and will be viewed worldwide by over 30 million people annually in hundreds of museums worldwide. 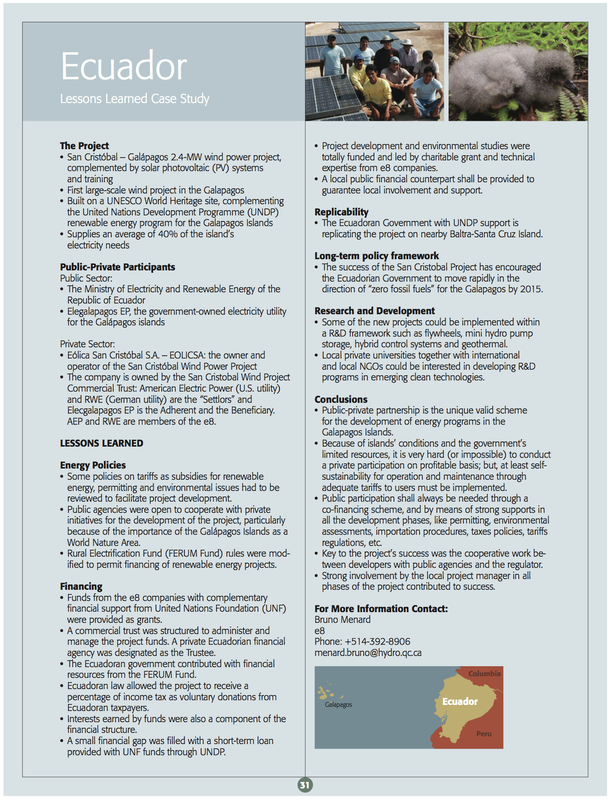 The aim of the Carbon Research Collaborative is to examine the potential of Action Research – teachers and students collaborating with the science research community – combined with the use of cutting-edge satellite infrastructure and DVG instructional technologies to raise students’ comprehension of and improve students’ attitudes toward STEM education and careers; and to educate youth and the general public on risks of unmitigated global warming. Learn more at the Carbon Research Collaboration web site. Also see: NSF STTR Grant #1416970: Award: $224,978. ​1996-98: SolarQuest™ was conceived as a solar energy and climate change education program during a graduate research project in Social Ecology at Goddard College (1996), and established as an educational service program of EcoSage Corporation in 1998. 1998-2001: SolarQuest™ collaborated with the President's Million Solar Roofs Initiative (Clinton Administration) to install solar (photovoltaic) energy systems to improve science, technology, engineering and mathematics (STEM) education in American public schools. Solar energy systems were installed throughout the northeast and mid-west. 1999-2000: SolarQuest™ co-sponsored Village Power 2000, a White House Millennium Council project to install solar (photovoltaic) energy systems in community centers, schools, libraries, medical facilities and orphanages in remote areas of Africa (Uganda and Tanzania) in partnership with the Republic of Uganda and Solar Lights for Africa. 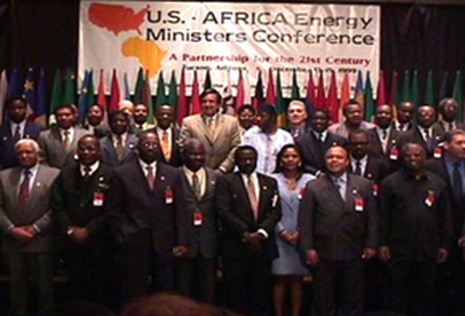 1999-2001: SolarQuest™ provided technical assistance and human capacity building services for African energy ministers in collaboration with the Department of Energy US/Africa Energy Ministerial Meeting and Historically Black Colleges and Universities (HBCUs). 2000-01: SolarQuest™ established the first "deep-rural" solar-powered telecenter, educational telecenter under the G-8 mandate for universal service in the Amazon Rain Forest (Republic of Bolivia) in collaboration with the White House Millennium Council and American Electric Power, and provided technical assistance to the HP World e-Inclusion program. 2002-05: SolarQuest™ participated in the development and implementation of national-scale, deep-rural, solar-powered information and communications technologies for development (ICT4D) programs in collaboration with non-governmental and government agencies, private industry, and international donor agencies in Honduras, Guatemala, Venezuela, Bhutan, Ecuador and Peru. 2002-08: SolarQuest™ worked in the Province of the Galapagos (Ecuador) in collaboration with the e8 Network for Expertise on the Global Environment, United Nations Foundation, United Nations Fund for International Partnerships, United Nations Development Programme, and the Government of the Republic of Ecuador to re-power Galapagos Islands with renewable energy technologies, and to provide technology education reform for Galapagos public schools. 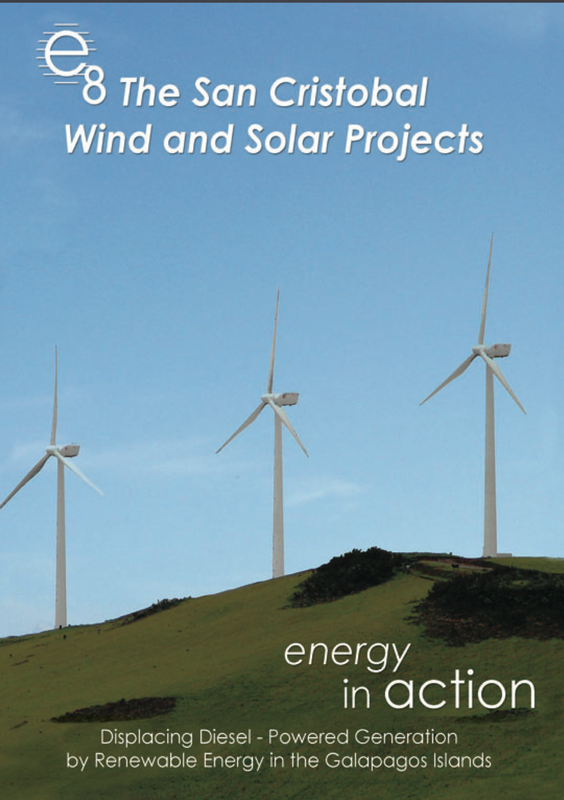 The Renewable Nations Institute was conceived by SolarQuest™ and supported by the United Nations as a proposed global extension of the Renewable Energy Applications Laboratory (REAL) of the Galapagos Archipelago, and developed under contract with the United Nations Development Programme (2006-2008). 2008-17: SolarQuest™ worked in collaboration with the University of North Texas (Denton, Texas) and Global Challenge (Stowe, Vermont) on a $1.5 million three-year National Science Foundation (NSF) grant - Middle Schoolers Out-to-Save the World (M-SOS-W) - designed to improve cognitive development and change attitudes about STEM education. M-SOS-W is based on the adaptation of the SolarQuest™ Productivity-centered Service-learning (PCSL) pedagogy and was funded under NSF grants #DRL-083376 and #DRL-1312168..
2014-16: SolarQuest L3C™ is launching the Carbon Research Collaborative, a Climate Action Education Action-based Research program. SolarQuest L3C™ is partnering with iGlobe, Inc. (Franklin, New Hampshire) to provide low-cost, flat-screen Digital Video Globe (DVG) Technologies for the Carbon Research Collaborative, based upon research conducted under NSF STTR Grant #1416970.